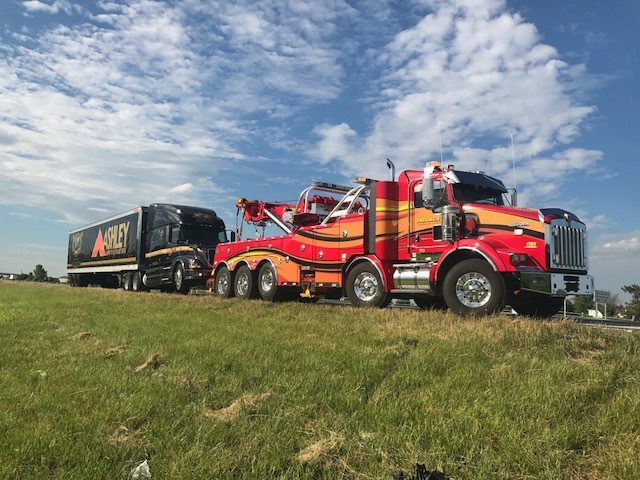 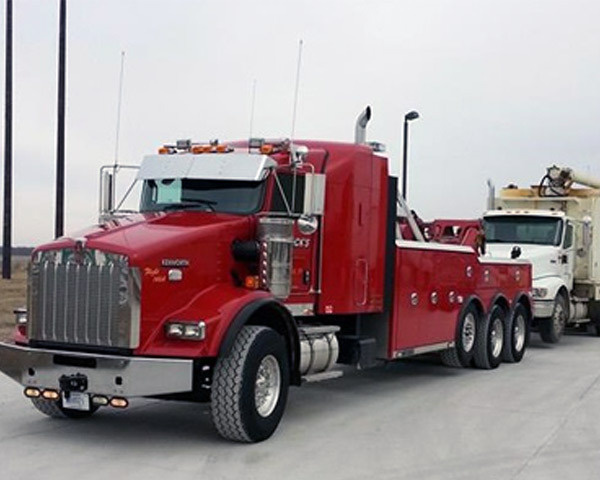 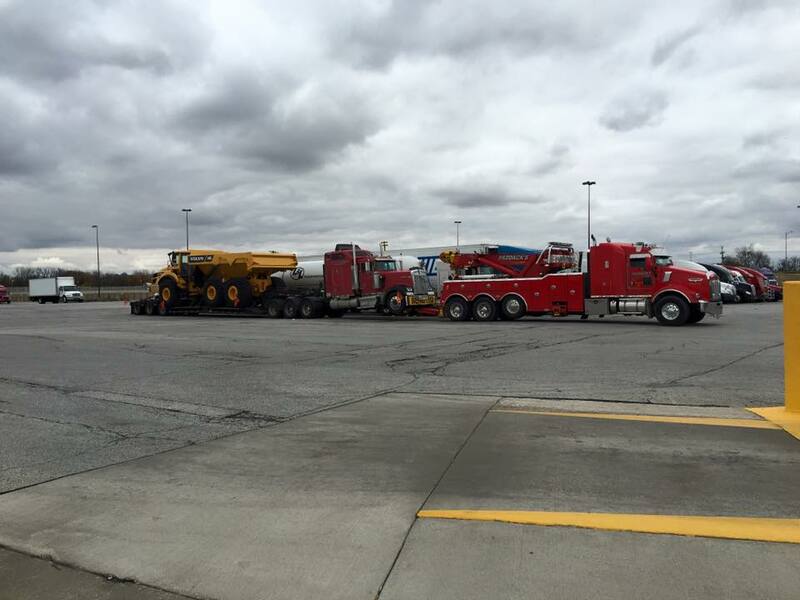 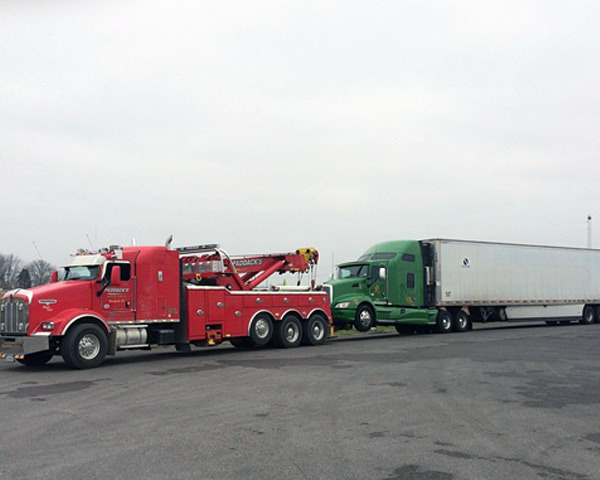 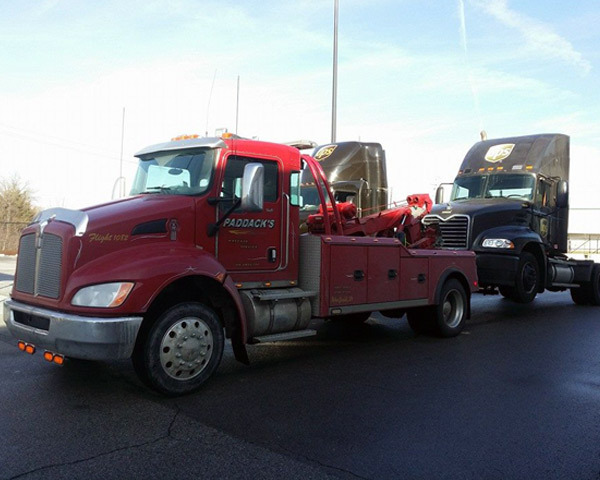 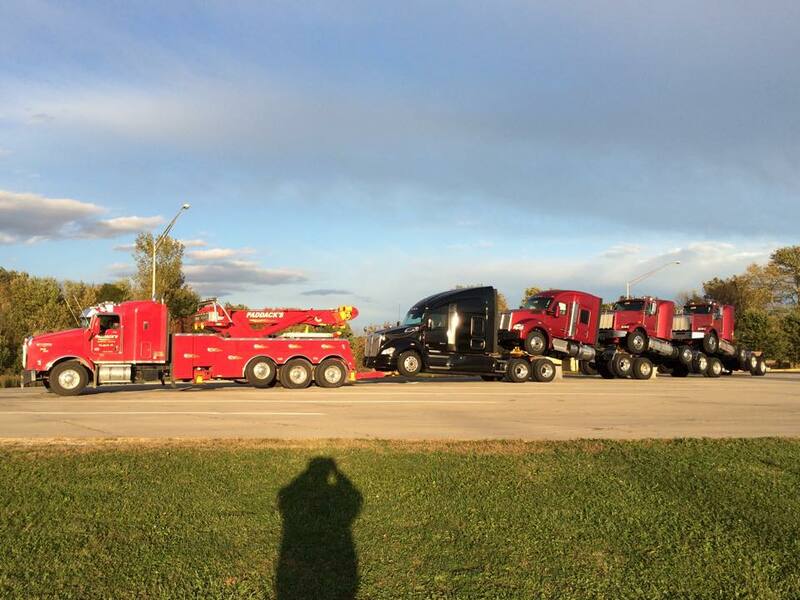 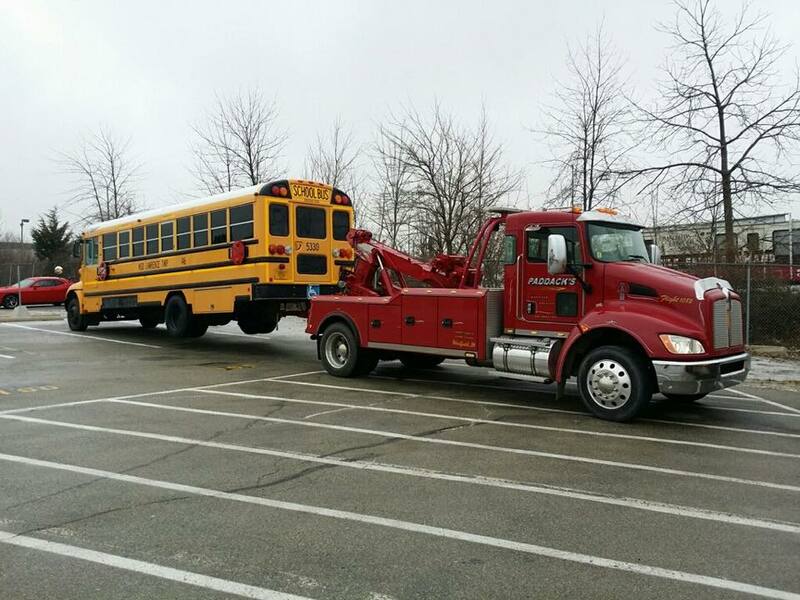 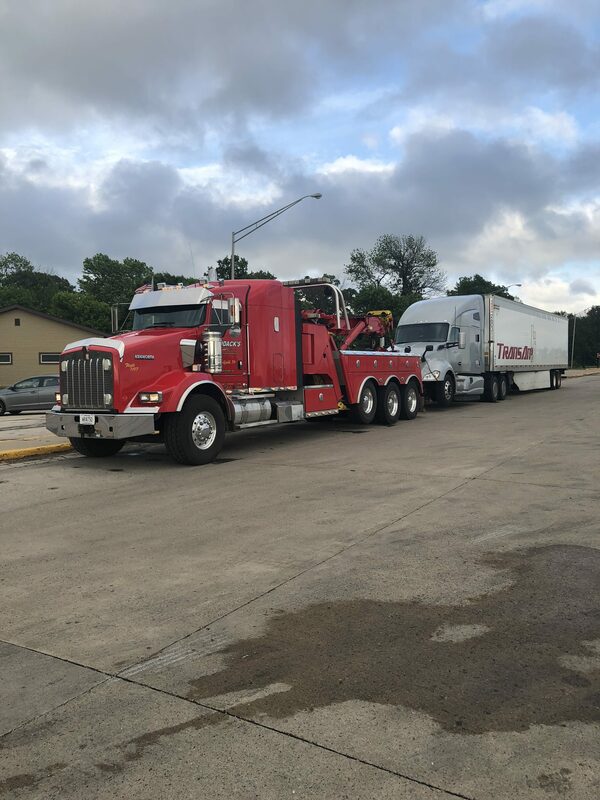 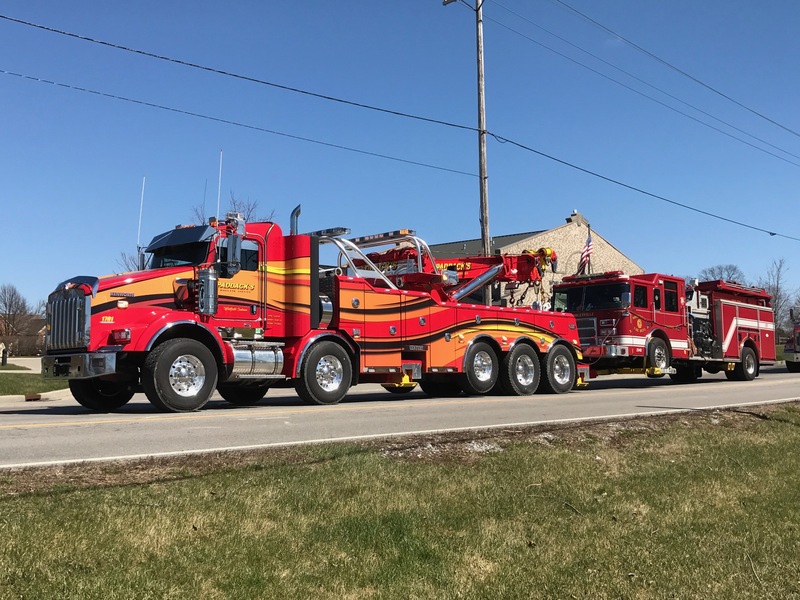 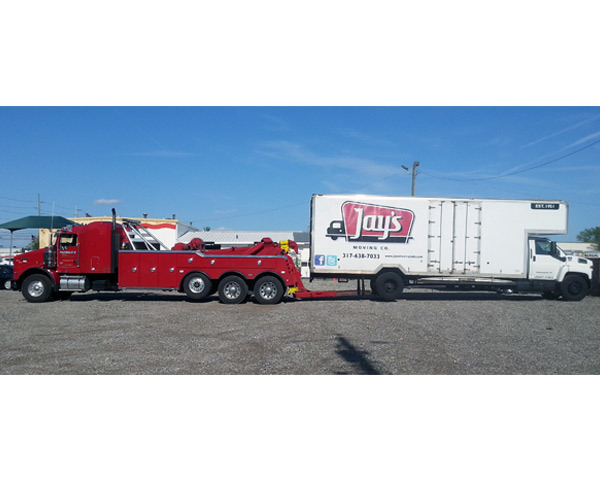 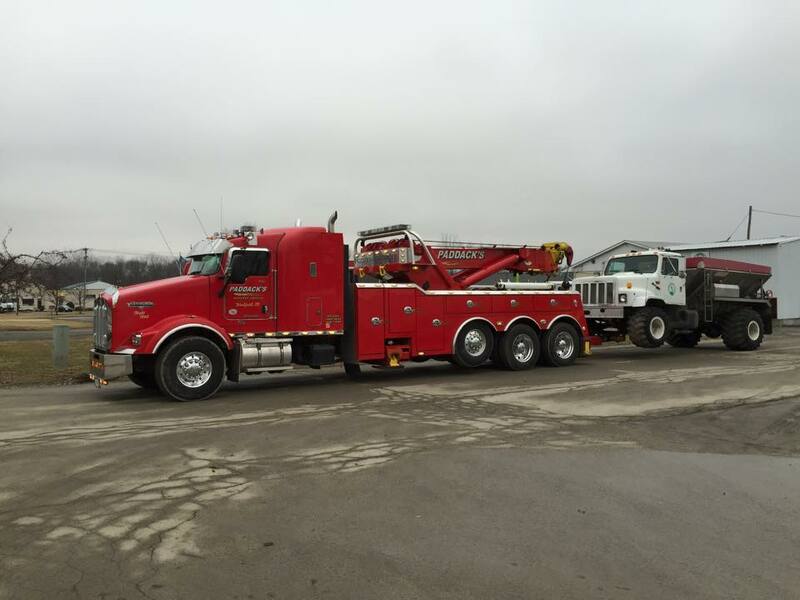 Heavy duty towing and recovery is our specialty at Paddack’s. 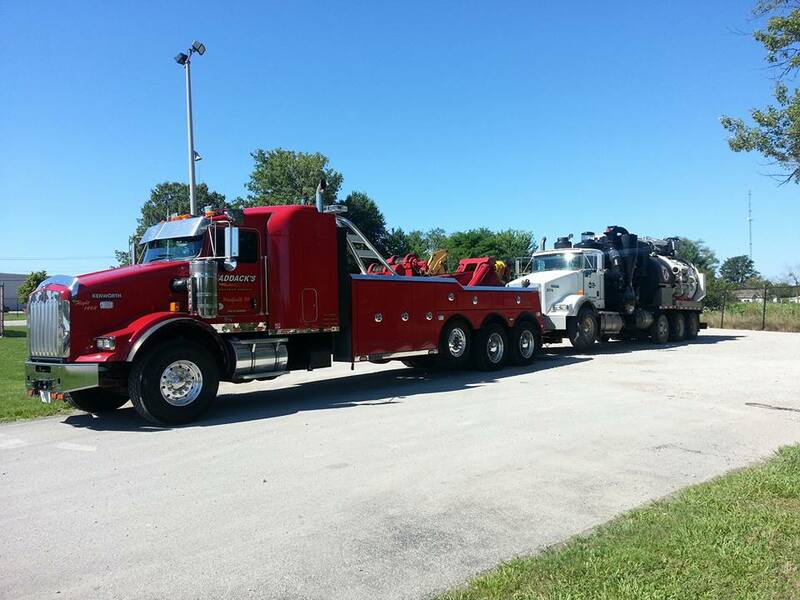 Our equipment is state of the art. 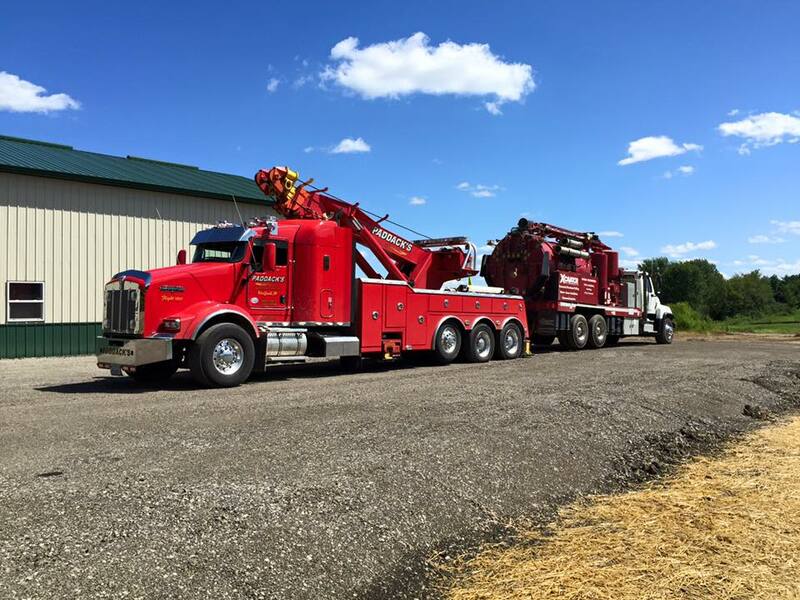 It takes more than equipment to perform these tasks however, and our skilled staff makes the difference for our customers. 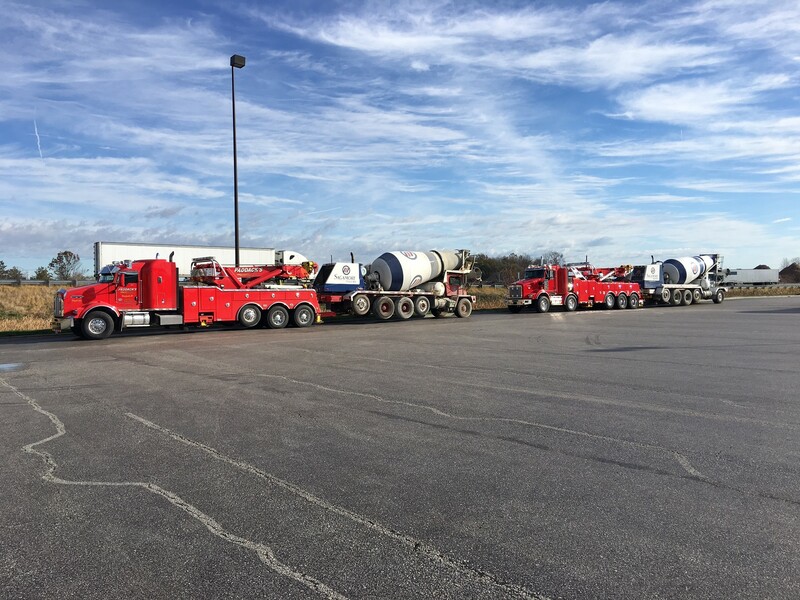 Paddack’s operators are tested and trained by the best in our business and our safety record is second to none.